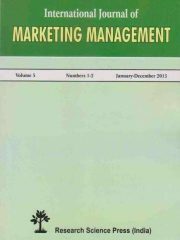 INDIAN JOURNAL OF COMPUTER SCIENCE has free shipping option available. When you choose this option, all subscribed issues are delivered free to your door step. 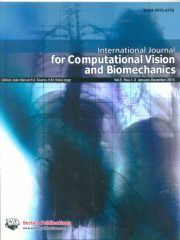 Indian Journal of Computer Science (ISSN 2456 -4133) provides a platform to professionals, graduates, engineers, academics, and researchers in all areas of Computer Science to share research achievements, their perspectives, practical experiences, as well as disseminate information on state-of-the-art techniques in the field of Computer Science. 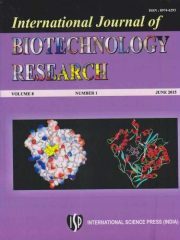 The journal aims to fill the gaping hole that exists in the field of research related to computer science in India and other developing countries. 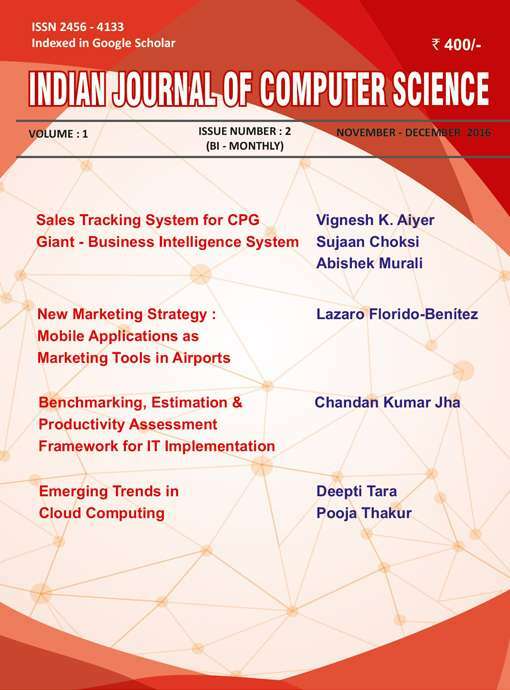 To subscribe to INDIAN JOURNAL OF COMPUTER SCIENCE please choose the subscription option from the offer(s) given above by clicking on "Add to cart" or "Buy now". After you click, you will be asked to confirm if this is a renewal order of INDIAN JOURNAL OF COMPUTER SCIENCE. Incase it is renewal, we recommend you give correct current subscription number of INDIAN JOURNAL OF COMPUTER SCIENCE. If you do not remember the subscription number you may leave it blank, however this may delay the subscription activation of INDIAN JOURNAL OF COMPUTER SCIENCE. 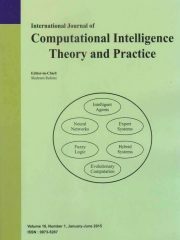 Be the first to review “INDIAN JOURNAL OF COMPUTER SCIENCE” Click here to cancel reply.